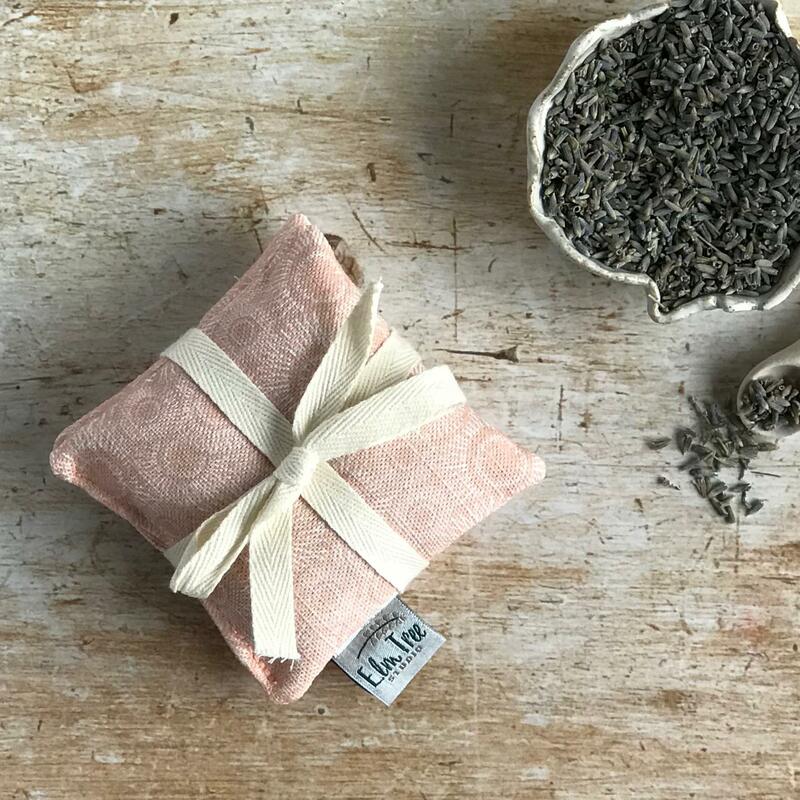 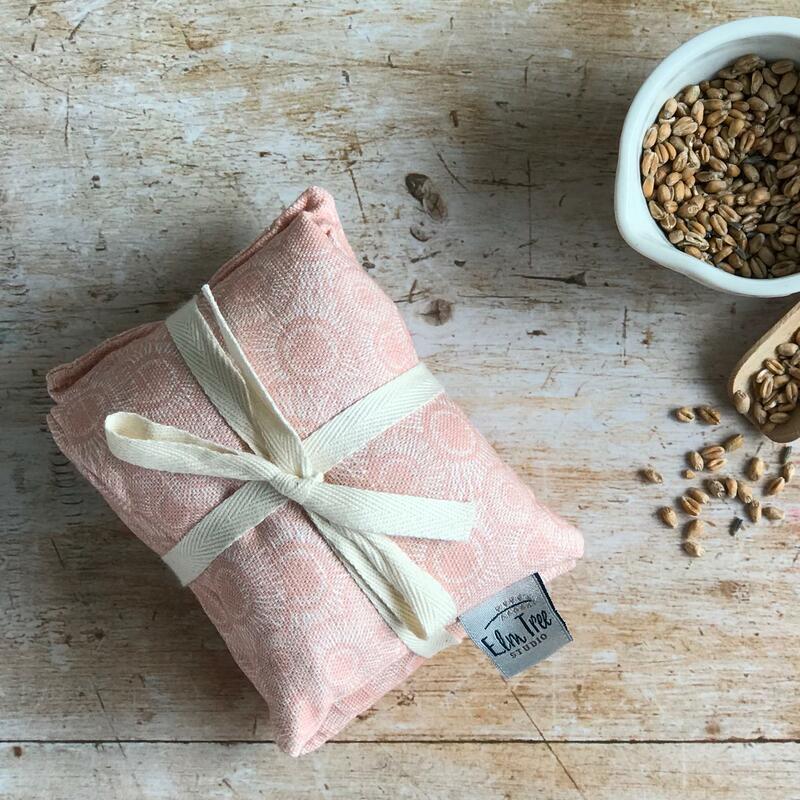 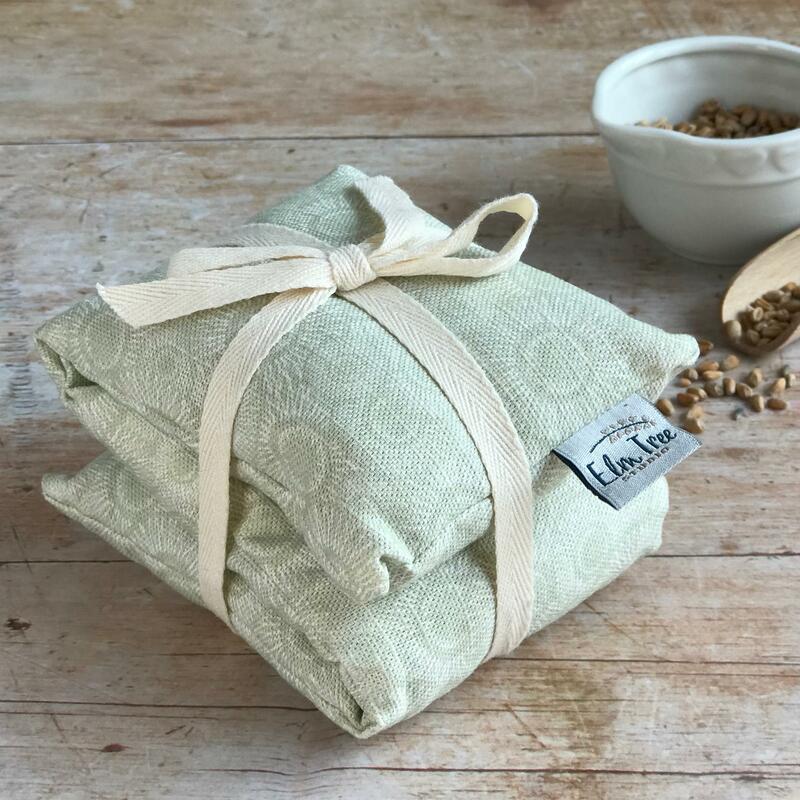 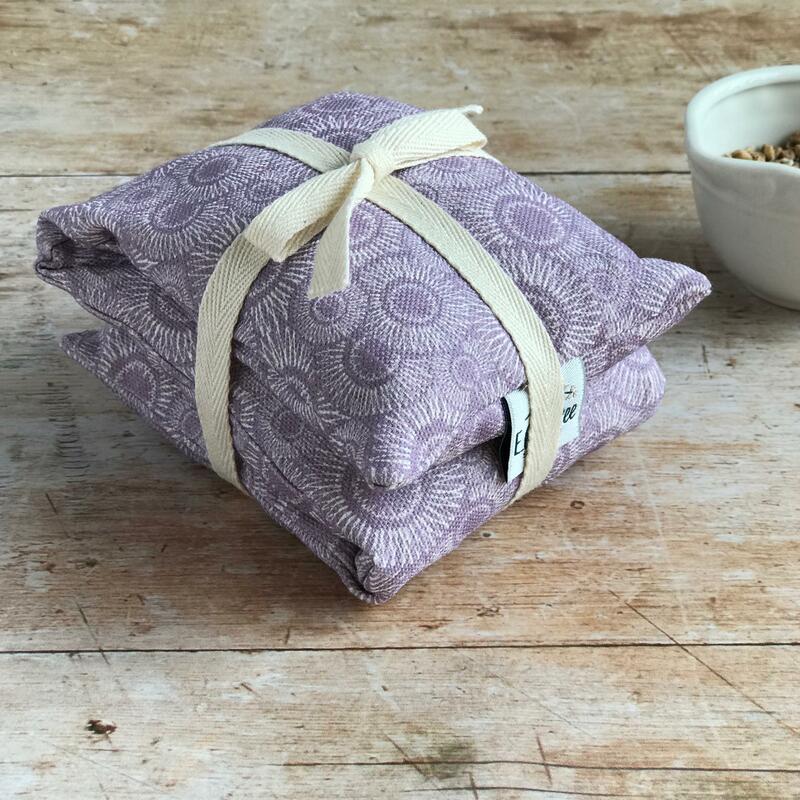 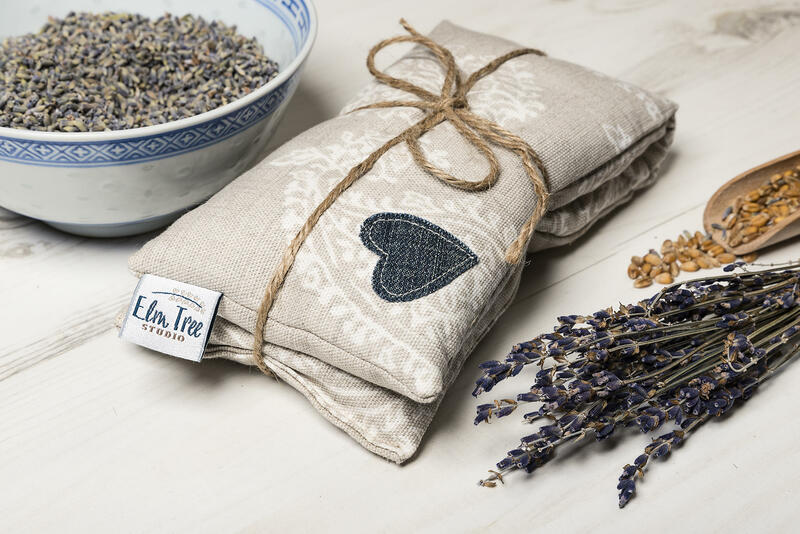 This beautiful handmade wheat and lavender heat pad makes a lovely treat for those who feel the chill over winter. 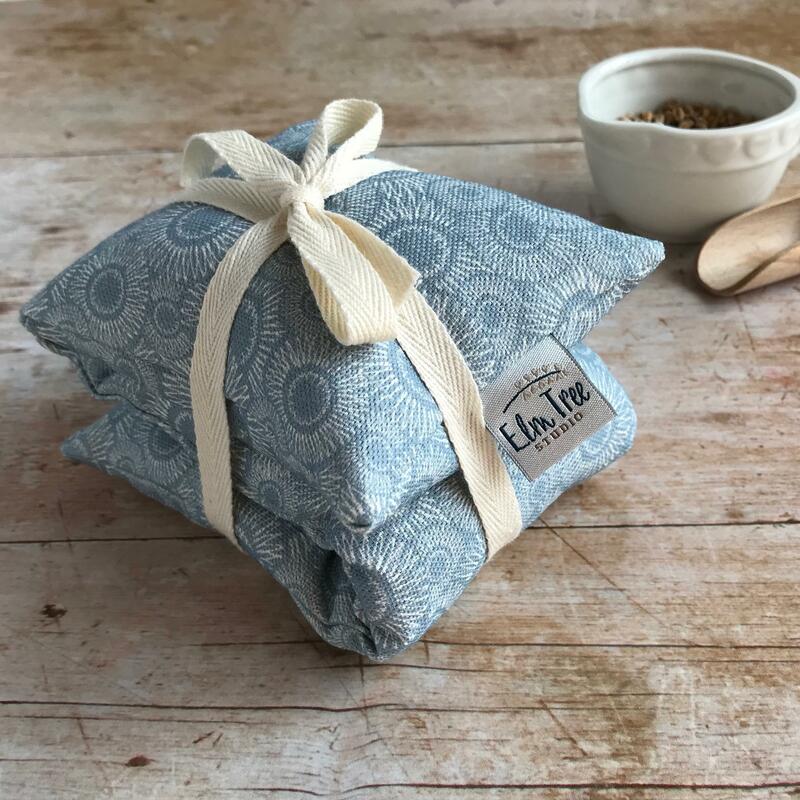 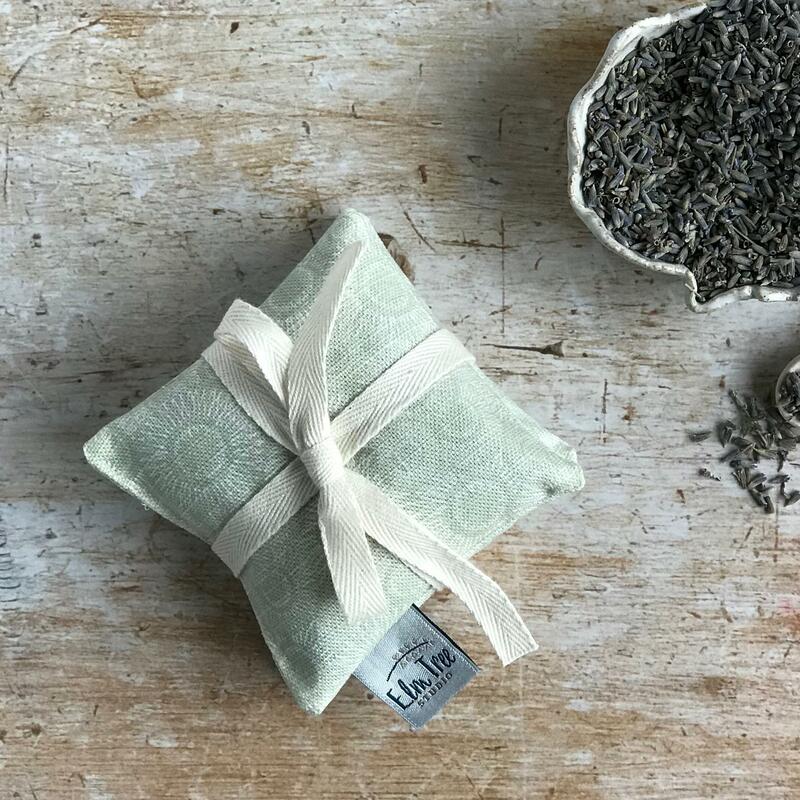 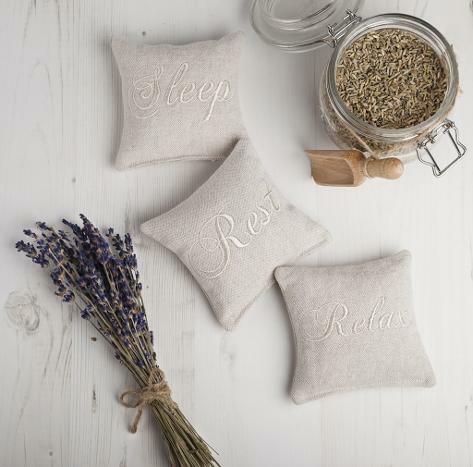 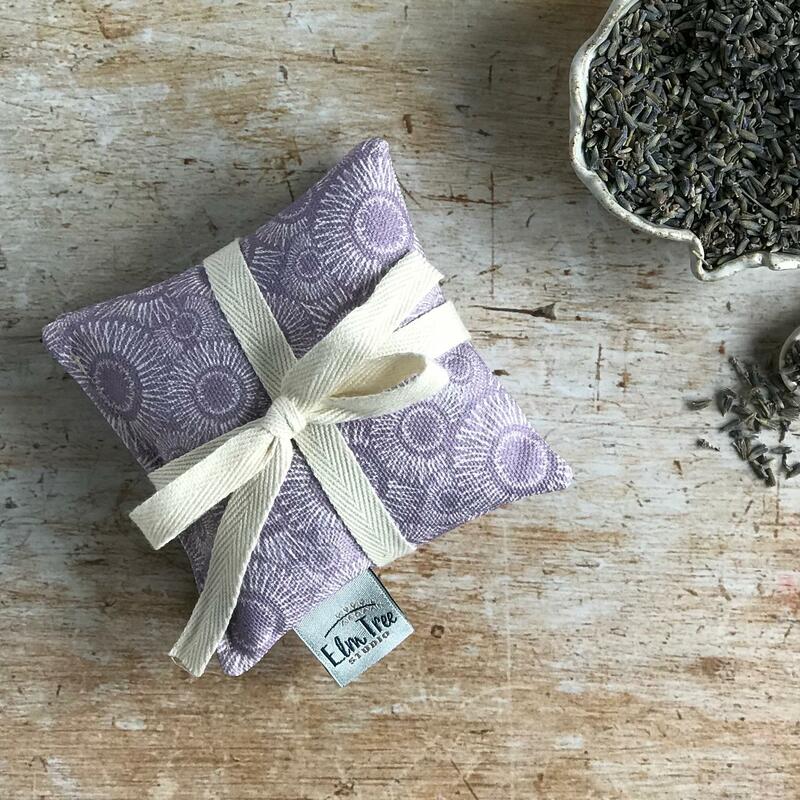 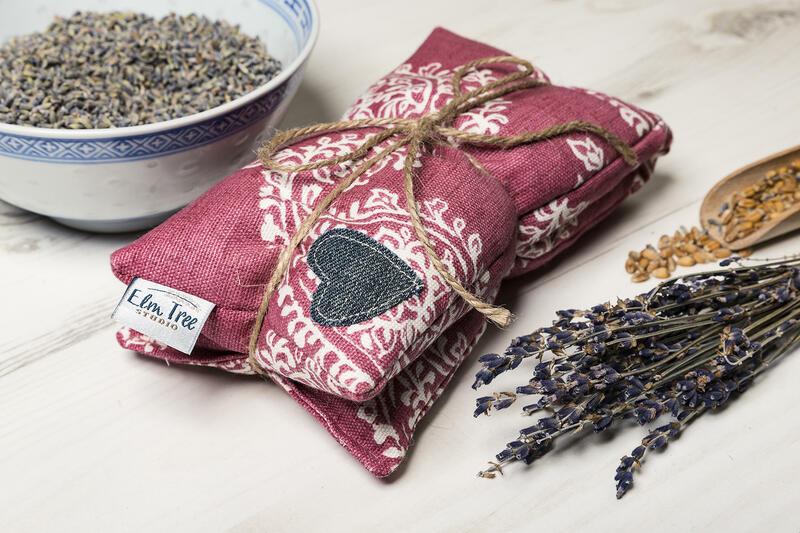 Ease aching mussels and ward of chills with this beautifully handmade wheat and lavender heat pad. 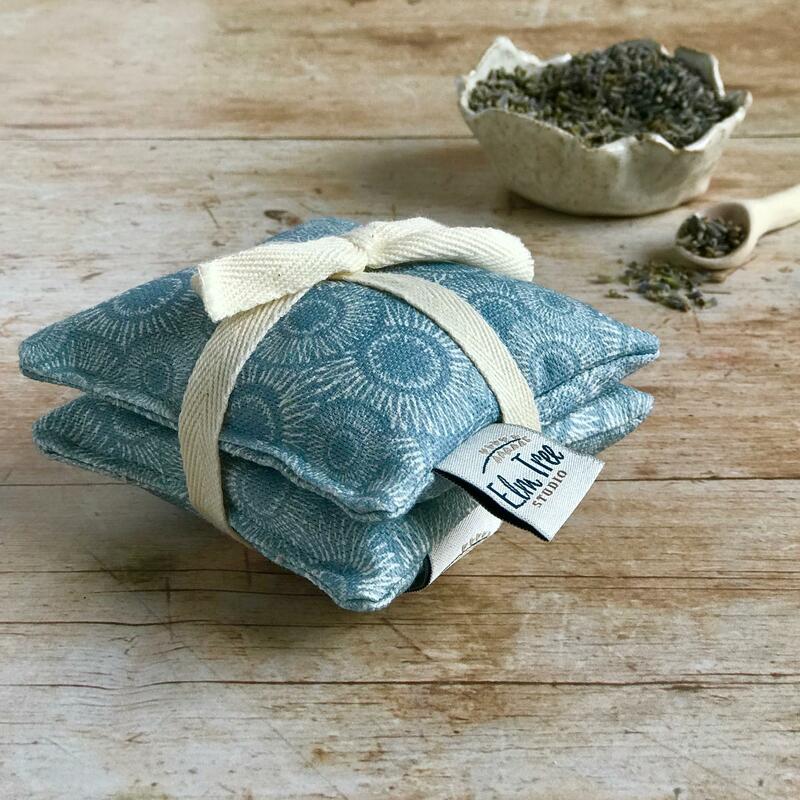 'you can even pop them in your wellies or winter boots to warm them up before you wear them to keep your toes cosy. 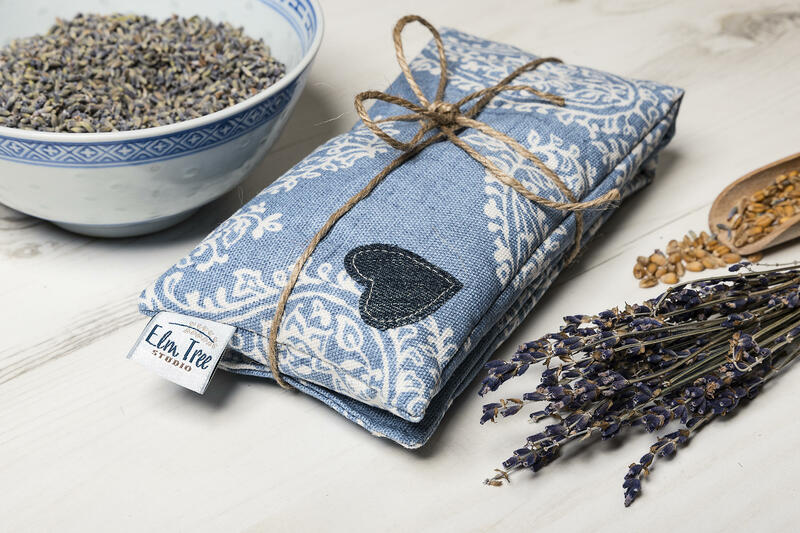 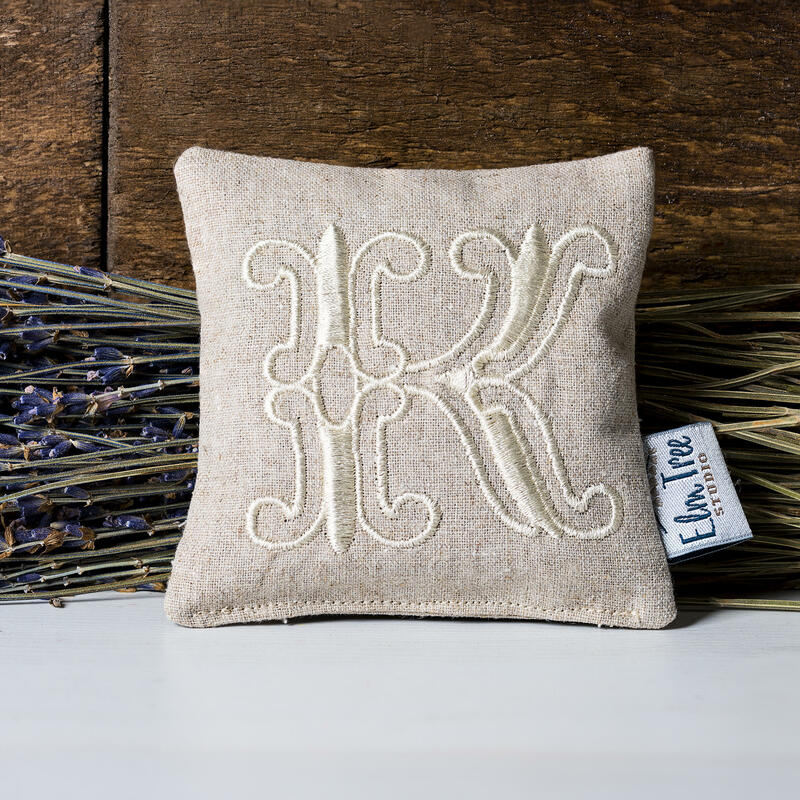 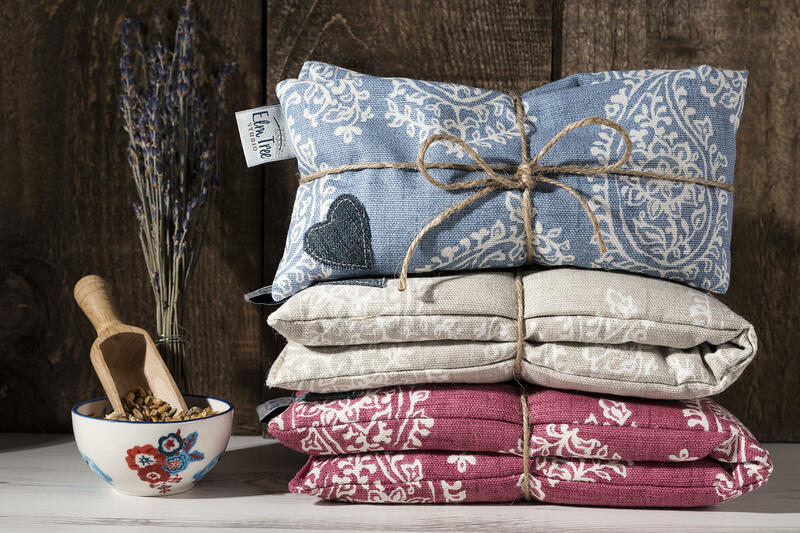 Each wheat and lavender heat pad has Elm Tree Studio's signature denim heart appliqué, stitched on to the corner.